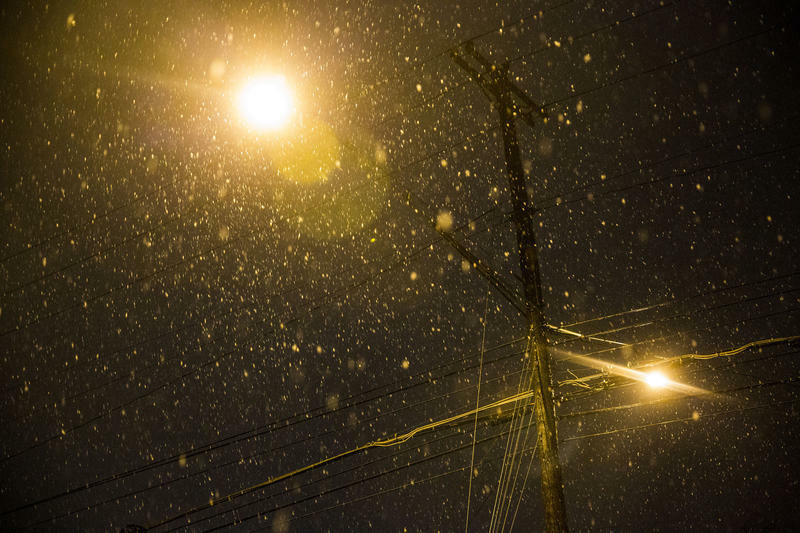 Snow falls in the Travis Heights neighborhood of South Austin on Dec. 7. Temperatures didn't get as cold this week, but electricity demand was actually much higher. 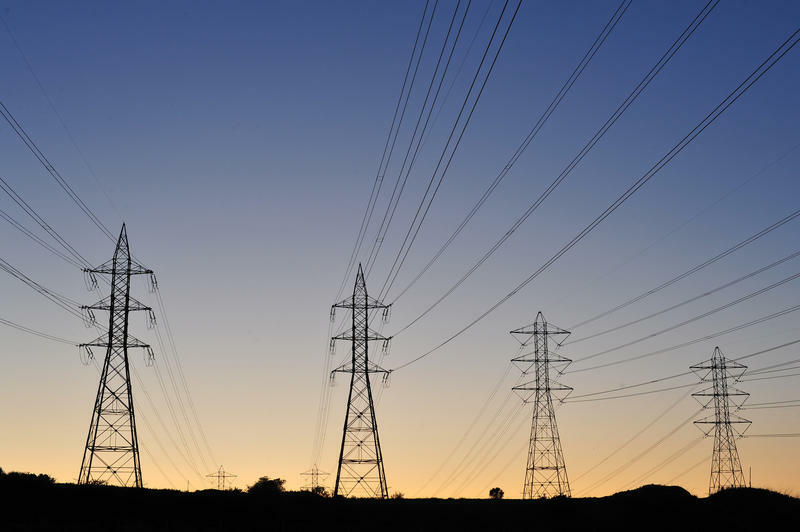 In fact, the demand broke a new winter record, hitting 62,885 megawatts between 7 and 8 o’clock Wednesday morning, says Leslie Sopko, spokesperson for the Electric Reliability Council of Texas, or ERCOT. Part of the problem was that transmission equipment and infrastructure at some power plants actually froze, pushing the plants offline. Another problem ERCOT encountered in 2011 was that some gas plants didn’t have enough fuel. Sopko says the agency now coordinates better with gas pipeline companies about supply. 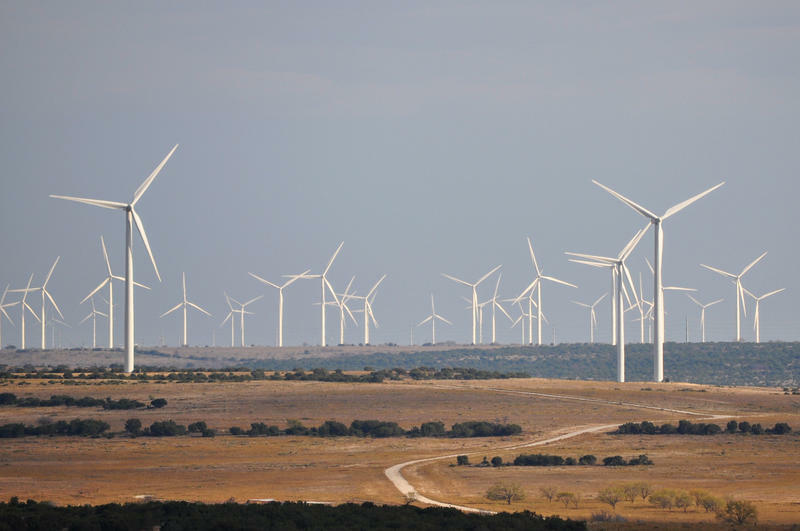 She says ERCOT has also improved wind-power forecasting to take into account the impact of ice on wind turbines, all simple things that may guard against future grid failure in times of high demand. “The demand goes up with the more people and businesses that are in the state,” she says. That doesn’t necessarily mean Texas will break any more electricity demand records this winter. 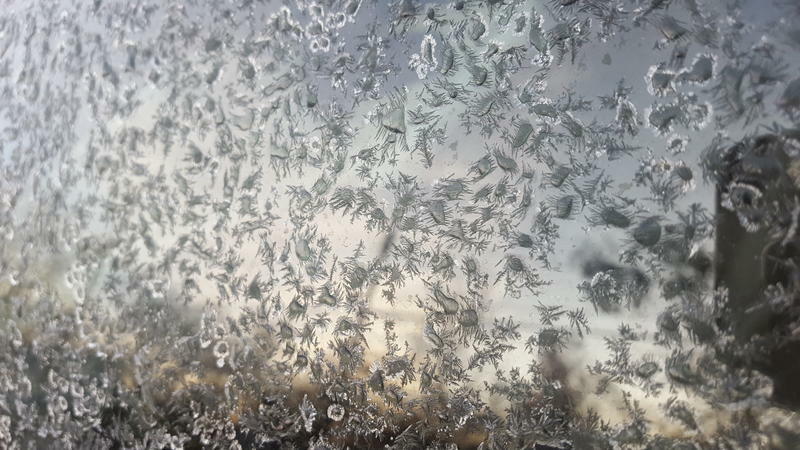 “The overall forecast still for the rest of winter is to have increased chances for above normal temperatures,” Murphy says.